Thank you for your interest in how we can help you transform your outdoor living space into the relaxing retreat you’ve always dreamed of! We look forward to hearing from you and arranging a time to meet and discuss your project in more detail. After our initial meeting, our design team will go to work to create an amazing outdoor space that incorporates all of the features you desire! Call or Email today for your Free Consultation! 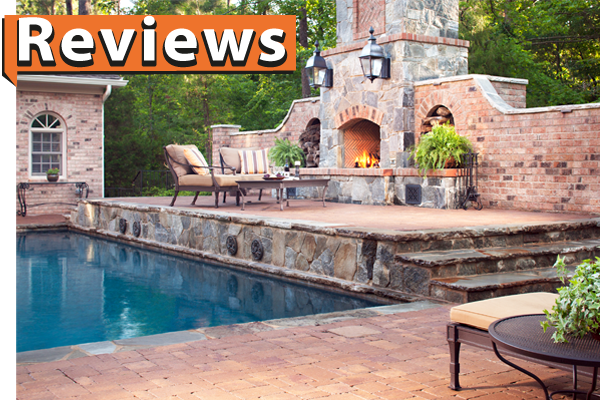 We look forward to helping you with all of your outdoor living needs!